The Limitation Act 1988 set outs the time limits for injured persons (known as claimants) to bring their claims to court. If a claimant starts a claim after the expiry period set out in the Act it will be time barred and may fail, regardless of the merits of the case. the date of knowledge, (if later) of the person injured. Sometimes in personal injury cases the injury is not immediately apparent and develops at a later date. 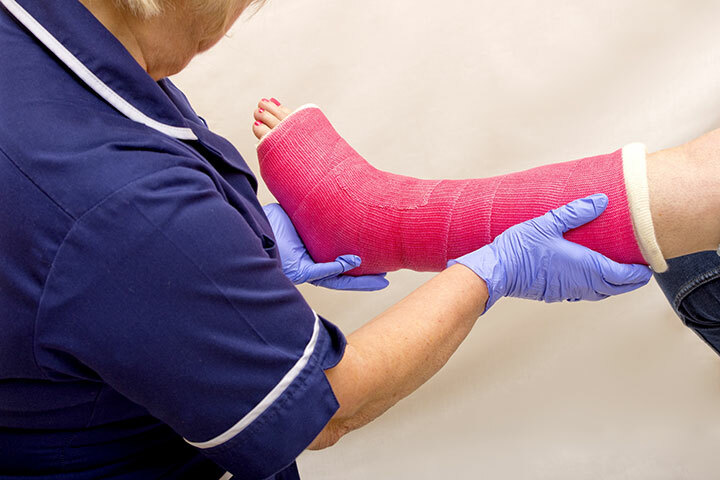 Personal injury claims can include injuries that have occurred due to road traffic accidents, accidents at work, slips and trips, accidents whilst travelling, and accidents arising out of defective products. If you are out of time, the courts do have the discretion to extend the time limit to bring a personal injury claim in certain circumstances, however these are quite limited and there must be a good reason for the delay for the court to consider using their discretion. The parties to a dispute can also agree in writing to suspend the limitation period and effectively ‘stop the clock running’ for limitation purposes; this is normally dealt with by your solicitor. There are exceptions to the general rule, for example, the limitation period for a child who has been injured in an accident doesn’t start running until their 18th birthday. Different rules apply to members of the armed forces. A word of warning, the limitation period can be also shortened from three years to two years for personal injury claims where the accident took place on board an aircraft or boat. There are other anomalous situations like this. If you believe you have a personal injury claim, please contact us as soon as possible after the accident occurred, or, if later, after the date you became aware of the injury and we can advise you about the limitation deadlines. It can take up to six months to prepare a personal injury case in readiness for sending to court and if there are issues with timescale the sooner these are dealt with the better.